Maybe you come back and ask Google. What is hot spot and how I can share internet with my friends and family? Google give you answered like hot spot is a wifi system that can make a wifi internet sharing zoon. So, you can share your mobile internet with your friends and family. But you should know how to setup your mobile device as a portable hot spot. The hot spot setup give you the easy solution how to you can make your mobile as a portable hotspot like as wireless router. Hear I am going to show you, how you can do it easily. 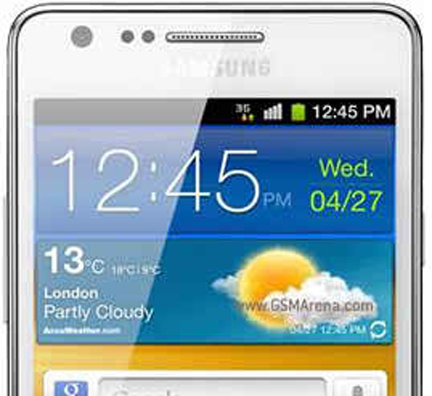 My tutorial is about Samsung galaxy S2 GTI 9100. 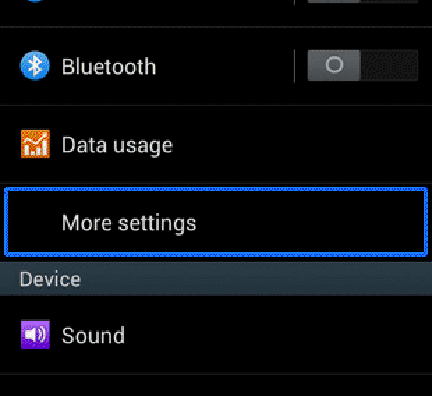 Step – 1: Fist you should tap on setting then, tap on Wireless and network. 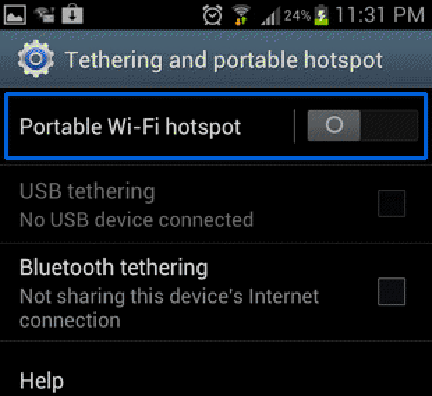 Step – 2: The lists of menu item see Tethering and portable hotspot. Step – 3: Now type your Hotspot name and password save it. More better understand follow our images below. Step – 4: Come back and take up your wifi device. Tap on wifi such button. You should find your portable hotspot Ex: “universalitworld” its my office and wifi hotspot name. Step – 5: So, Select your wifi and the wifi ask you for password. Type the password and enjoy your mobile hotspot with your friend and family. So, that if you have only one internet connection in your home. You can share it with others member of your family. I am so sorry about my writing knowledge. I know in this article you pass so many mistakes about grammar because of I am new and literacy persons. I just try to share my knowledge with the world. Recently I was publishing a blog about device hard reset. The device hard reset is a free blog that provide you step by step solution about hard reset and factory reset you’re any kind of mobile device. 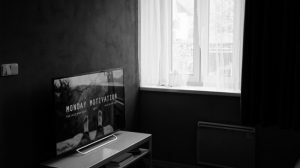 And my fist blog is I healthy living tips. It’s about health, beauty and weight loss tips. If you have time you can go there.